Spring has sprung with new eats! According to the Mayo Clinic, healthy eating includes a variety of foods from the major food groups: fruits, vegetables, whole grains, low-fat dairy products and lean protein, including beans and other legumes, nuts and seeds, and healthy fats. We all know this. However, that being stated, I’ve noticed a trend of new grab-n-go restaurants popping up all over the city. Health-conscious consumers are paying attention, homage, and forming lines at these eateries. 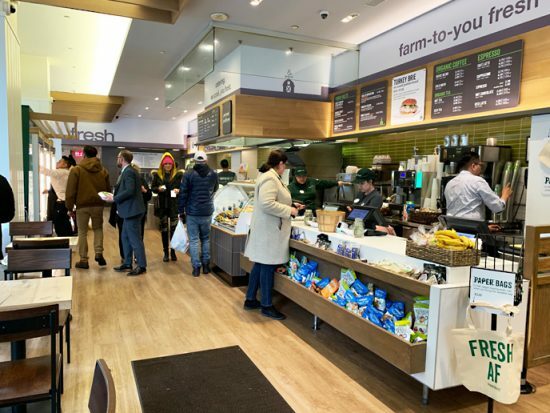 Following is what I discovered inside the popular Fresh & Co., at their Fashion District location. Fast and healthy food for health-conscious consumers. 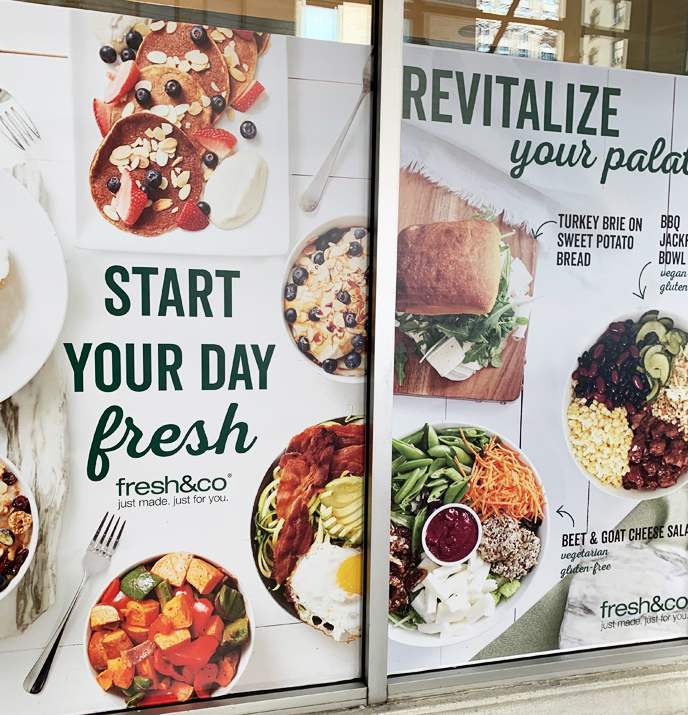 From runway models to designers to strong and fit business executives, the corner of 36th Street and Broadway is a healthy collision course of BBQ Jackfruit, mixed greens, seed crusted goat cheese, sugar snap peas and a selection of goodness that goes on and on and on. This restaurant recently revealed their seasonal menu in celebration of spring. I followed the parade of fashionistas during this busy lunch hour as the patrons select and dictate exactly what they want and desire – all orders are made to specific dietary guidelines and discriminating taste. Where’s the beef? It’s jackfruit! 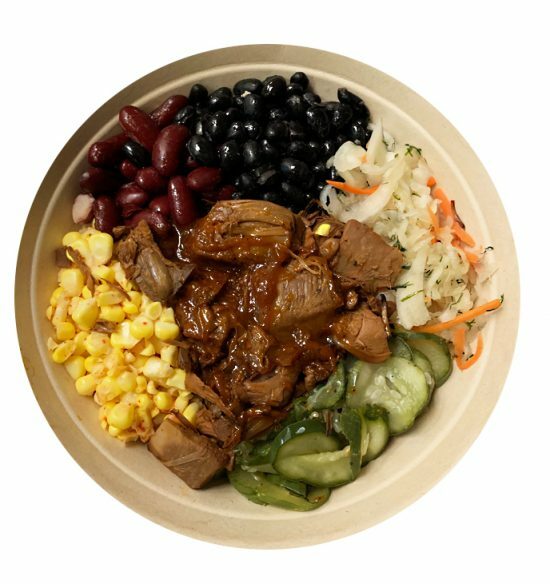 The BBQ Jackfruit Bowl carries a calorie count of only 410 to 425. The bowl is served brimming with jackfruit (it truly fooled me in a designer wardrobe as beef: It’s not beef, it’s jackfruit. Amazing!). It also come with corn, various legumes, house-made pickles (spicy), and cabbage with carrot slaw and then served with your choice of brown rice or quinoa. I chose the latter and the overall taste was flavorful — I knew that I made a healthy choice. 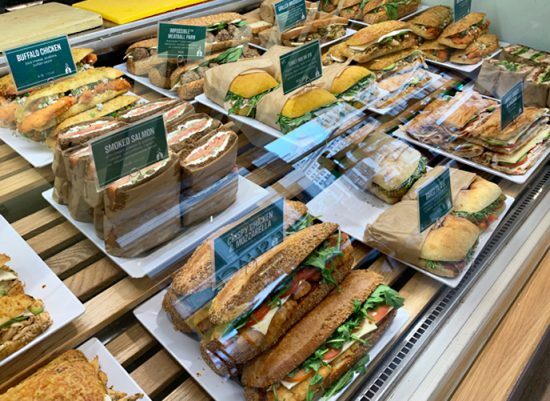 The Fresh & Co. sandwich selection is vast and there is something for every hunger pang. This spring they introduce their Turkey & Brie on Sweet Potato Bread. For those in the mood for a hearty sandwich, this new offer includes roasted turkey, creamy brie cheese, arugula, dijon mustard and it’s all stacked between a honey sweet potato roll. Yum! There are over 15 locations throughout the city. I recommend that you download their free app to place an order for pick-up or delivery as well as quick and easy payment. 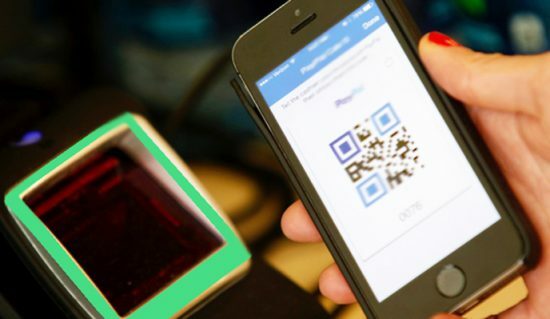 Digital gift cards and Fresh & Co. rewards are abundant. There are several locations, ranging from downtown through midtown, and all the way uptown. Read City Pulse every month to discover the latest insider news on everything happening in around the tri-state area: fashion, cuisine, the arts, entertainment and more. Tags: DINING, Fresh & Co., healthy food, Lunch, NYC, Vegan. Vegetarian.